Juicing vs Blending | Which is Better or Healthier? I am often asked which is better juices or smoothies. Although this is a blog about juicing, smoothies and juices offer different benefits. Both can be included in your health regime. Let me distinguish between the two. Juices are made by using a juice extractor (see here for types of juicers); smoothies are made with whole fruits and vegetables mixed together in a blender. 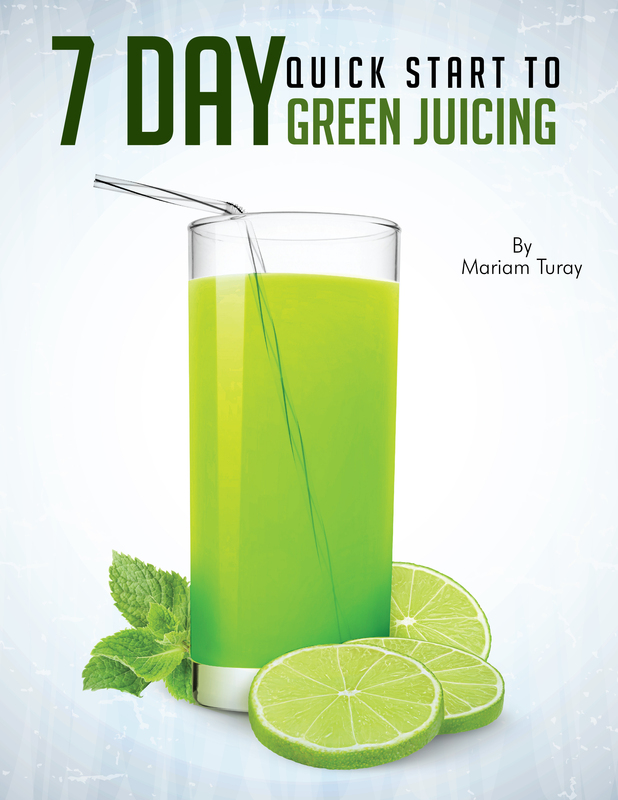 With juices you are getting the liquid and not the indigestible fibers from the fruits and vegetables. Juices provide rapid nutrients to our cells. Our body is able to absorb these minerals and nutrients without the need to breakdown and digest bulky fibers. Energy is not required to process these nutrients when juiced. The body can assimilate these nutrients from the juice in a matter of minutes instead of hours. If you are deficient/low in minerals and vitamins, which is a large percentage of the population then juicing is the way to go. It’s much easier to drink a head of celery with apples than to eat them whole. Beginning your day with fresh juice will provide your body with instant vitamins, minerals, enzymes, phytochemicals and more. Doing this daily provides your body with high doses of naturally derived nutrients that have many immune boosting benefits, some of which can protect the body against toxins and diseases. Do you have a preference? Are you including both? Share your comments below. If you have additional question not related to this article, check out the contact us page. Remember, A green juice a day will keep the doctor away. I find when I juice kale and spinach the resuls is the tiniest amount of juice. Would it be better to blend these items and then mix it in with my green juice? I had when I juice kale and spinach the resuls is the tiniest amount of juice. Would it be better to blend these items and then mix it in with my green juice? I like blending my veggies. I find it’s more filling that way- almost a meal in a glass. It keeps me from snacking on bad stuff before I get to work. If it’s really hot I add ice to the blender for a cooling breaky beverage.